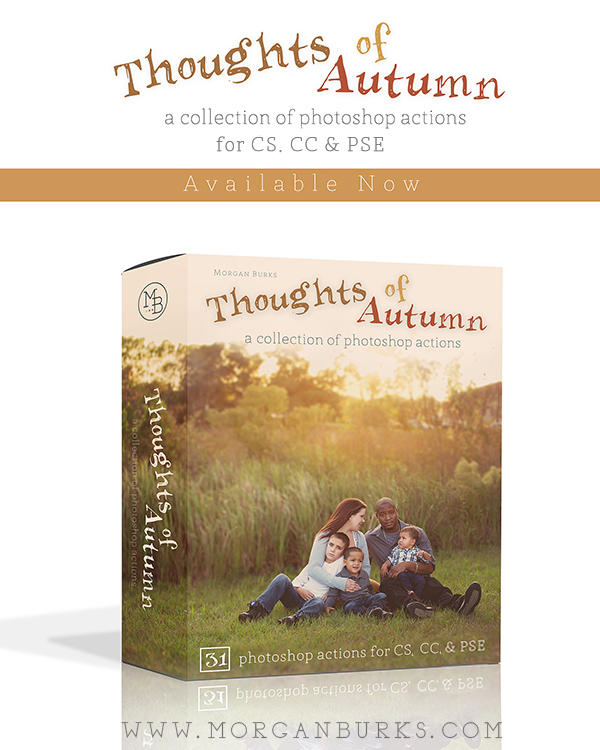 Compatible with Photoshop CS, Photoshop CC & Elements, this set contains 31 autumn-toned actions to add those rich warm colors of the Fall season to your imagery! 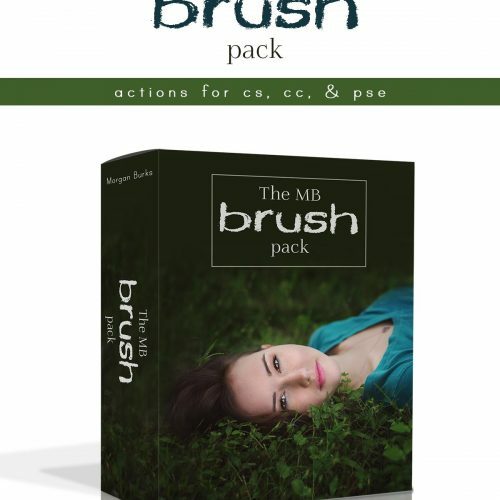 Click here to see these products in action! 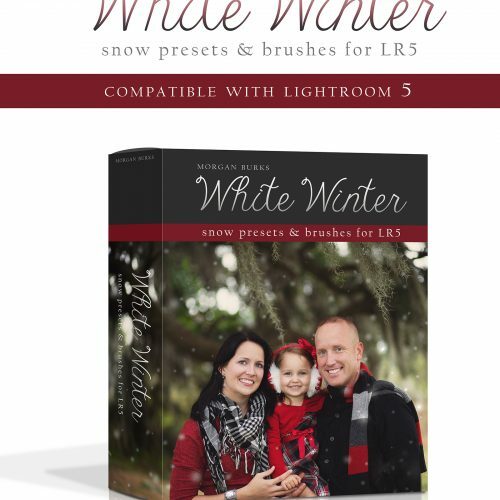 Lightroom users, click here to check out the LR version. Click here to read more about this set! 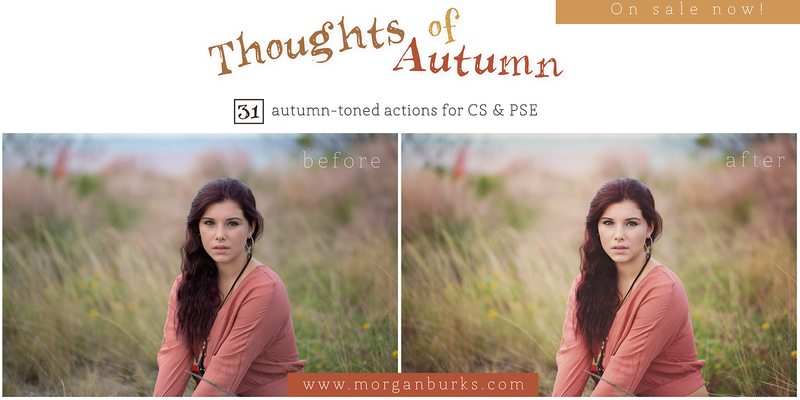 This set contains 31 autumn-toned actions to create, in your images, those rich warm colors of the Fall season! 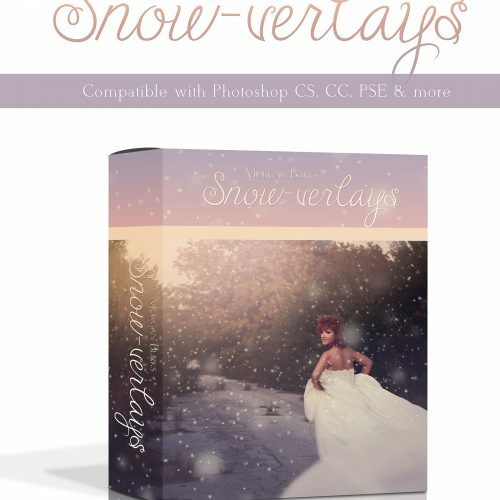 These actions are compatible with Photoshop CS, Photoshop CC & Elements! 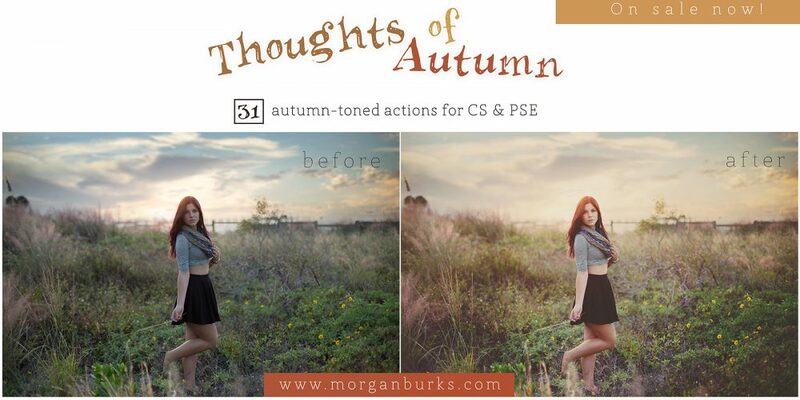 From image adjusting actions, to warm tones, to bold matte edits, this collection is packed full of tools to help you capture the essence of Autumn! 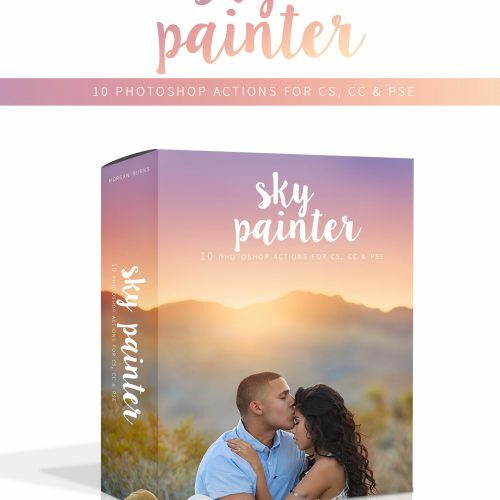 It even includes several paint-on actions for more fine-tuned editing! 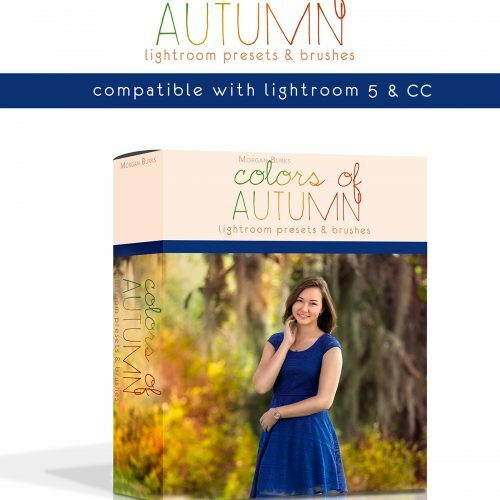 Including one for adding light, and one for painting the leaves or greenery of your photos! This set also contains our most popular black & white action – Cardigan! Also included in this set is a ‘Play-All’ action which runs every action in the set and turns the visibility off. 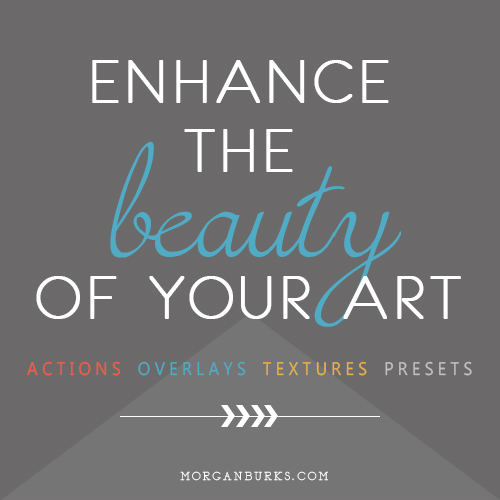 This allows you to more quickly and easily see what each action does by simply scrolling through your layers panel and turning the visibility on and off for each one. This way you don’t have to select and play every action individually, you can get a quicker grasp of the way they look and acquaint yourself with them- allowing yourself to achieve quicker processing later! Of all the actions that I’ve used for seasons, this one is by far my favorite. I love the colors, whether it be subtle or dramatic. I recommend this collection. Love this collection. 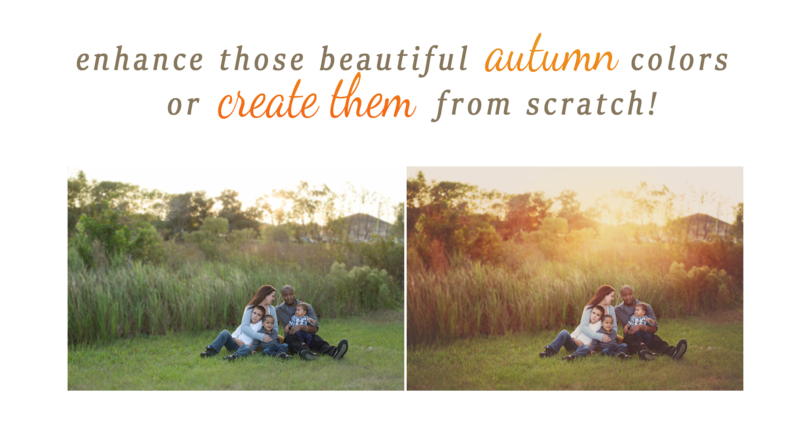 It really adds character and pop to images when trying to create an autumn feel. 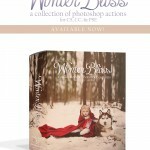 This product is way simple to use, and love the overall look of the images with this applied. This is not the only product I have purchased from Morgan, and wont be the last! 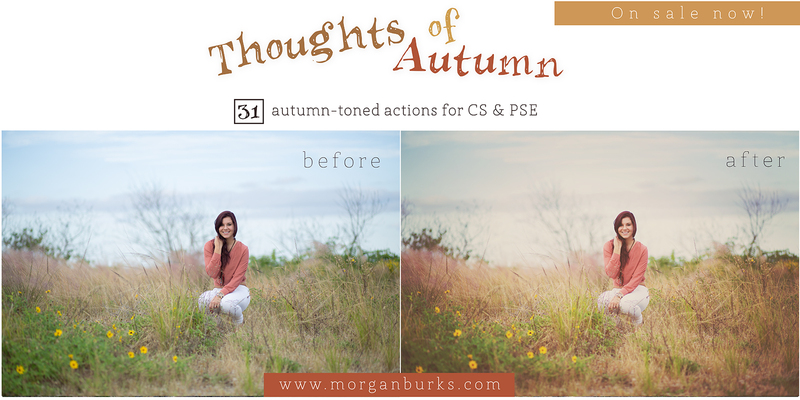 Don’t let the name, Thoughts of Autumn make you think you can only use these actions for your fall sessions! I use them on all of my edits. I love how creamy the matte actions are and there is one for every need. The cardigan action is the only Black and White I use. 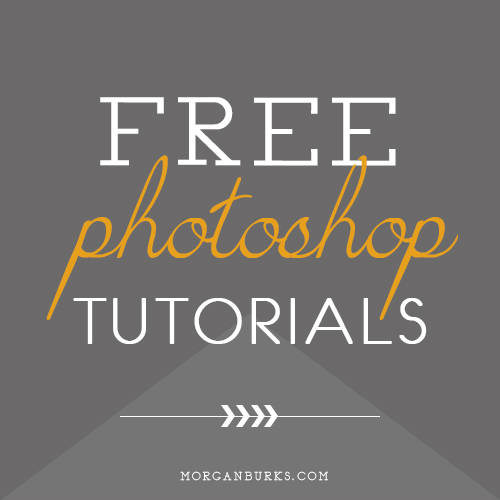 I also use Morgan’s Facebook resize action for all of my sneak peeks that I post for my clients. I absolutely enjoy all of the actions in this set and have found them easy to use. After all of the amazing tutorials I’ve watched, I decided to make this my first action purchase. It has totally changed my editing. I love everything about this, even if it is named for the fall. I use it on every session I work. Great product and worth every penny! Morgan is amazing. I have several of her action sets. I love them all. I use this set on every image. Thank you so much for creating these Morgan. 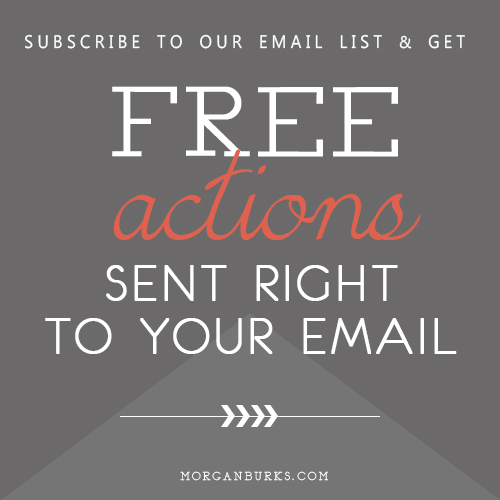 These actions have helped me bring my images to the next level. Thanks so much for your purchase, Amanda! I am thrilled that you love this set! <3 Thanks for taking the time to leave me some feedback! I so appreciate it! This is the first collection that I’ve bought from Morgan and I. LOVE. IT! I already have a huge list of her other actions that I’ve decided I just HAVE to have. I live in Florida where natural fall backgrounds are hard to find and the Thoughts of Autumn Collection have made my pictures beautiful! I could have never gotten the beautiful fall looks on my own. Thank You! Thank you so much for your feedback, Casey! I’m so happy you enjoy them! <3 These were actually created when I lived in Florida too! I missed those Autumn Colors so much! I bought this collection back in October, when all my clients wanted the “beautiful fall colors” and there just wasn’t any yet. 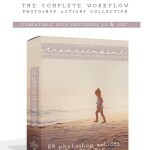 This changed my photos for my clients, it is amazing. If you are thinking about buying it you should just do it, you will not regret it. I love it and so do my clients. Thank you Morgan! Christie, Thank you so much!! 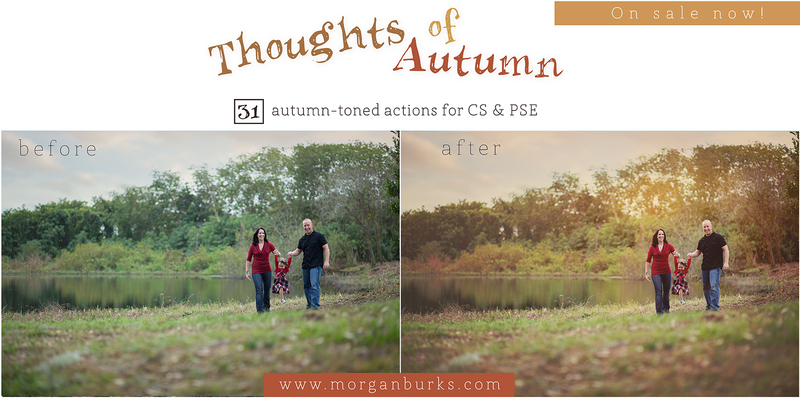 I’m so happy you’re loving the Autumn set and that your clients are as well! I so appreciate you taking the time to leave your review. You’re the best!